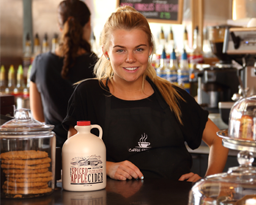 provides the perfect escape for the non-coffee drinker and is a great option for children. 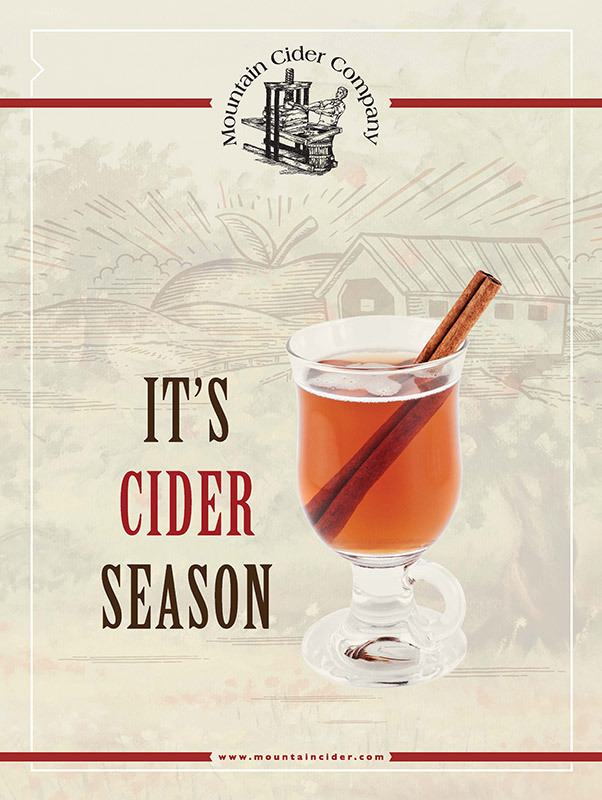 you can now offer REAL cider without the worry of spoilage or the embarrassment of powder packets. 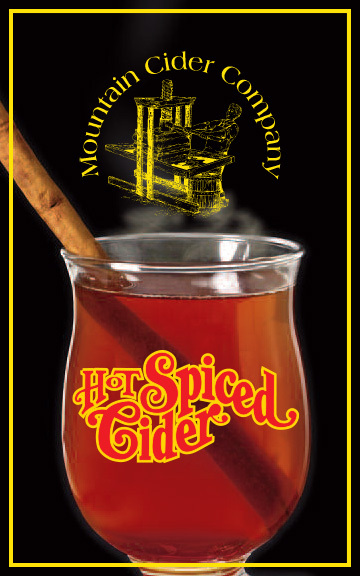 Hot Spiced Apple Cider Concentrate from the Mountain Cider Company is real cider that has been boiled down and mixed with a traditional blend of mulling spices. Our 64 oz. 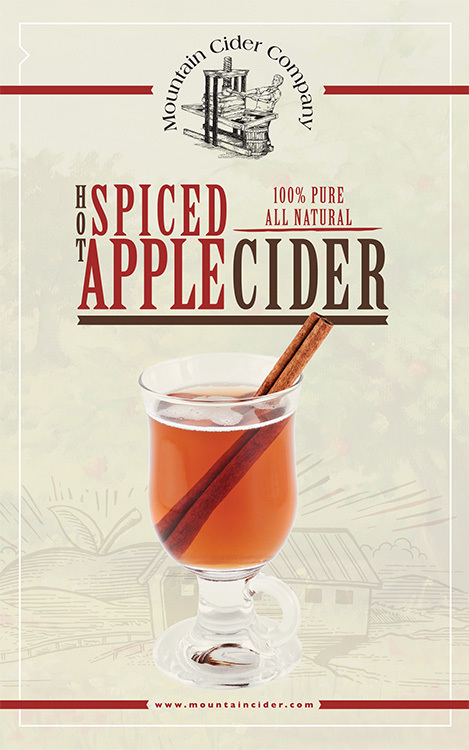 jug has the power to make 4 gallons of the world’s most delicious hot spiced cider. The best part… it has a shelf life of over a year without needing to be refrigerated, even after it’s been opened! 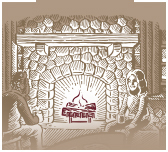 It takes the worry out of serving cider, so you can spend more time focusing on your customers. Now available in a 16 oz. gift size. A great retail item! 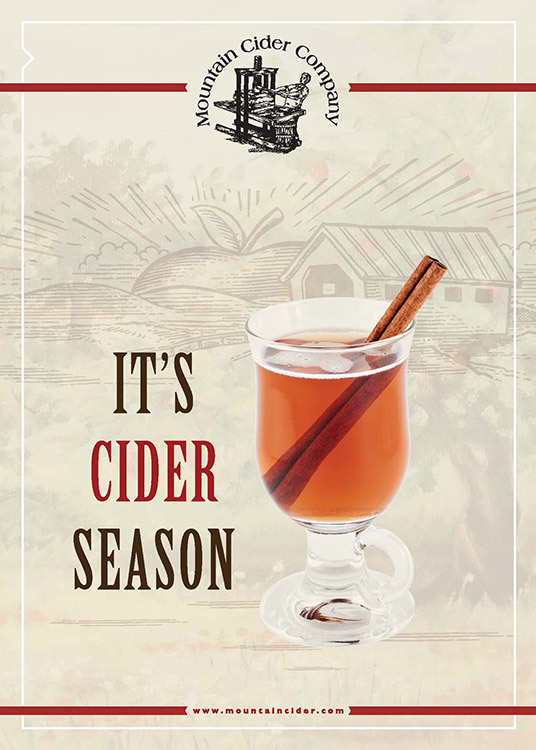 Offer a Gentle Reminder - Due to the seasonal nature of cider, customers might need a little reminder of its availability as a menu option. 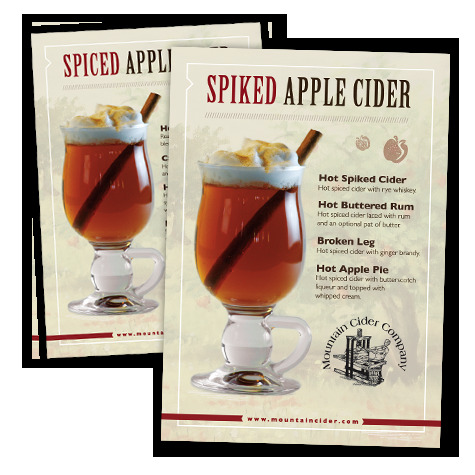 Highlighting cider drinks as specials, putting up a counter sign and table tents, or even advertising can be used to get the word out. 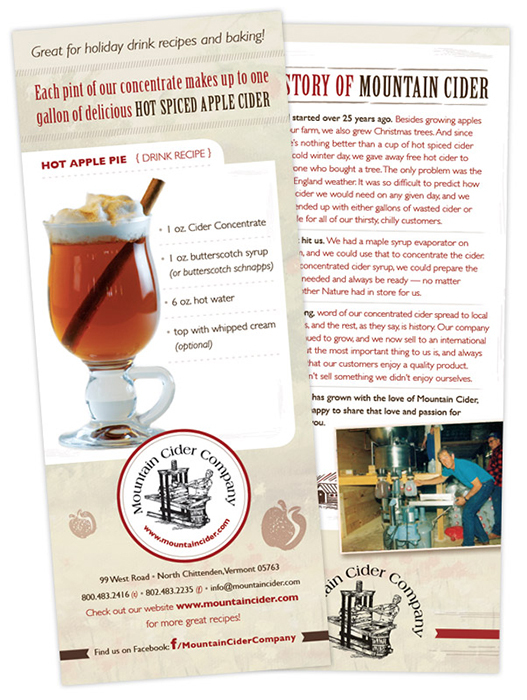 These promotional materials should not only bring awareness to the avid cider drinker but might also help convert a few nostalgic coffee drinkers. Steam and Cream - Rather than just handing over a basic cup of cider, it helps to add some ambiance to the preparation. 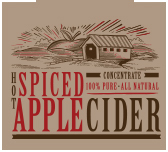 Using the steam wand on an espresso machine to churn the cider will not only make it frothier and release its aroma, but it will also make the drink more special for the customer. Another nice touch is to top the mug with a dollop of whipped cream and a cinnamon stick. Get Creative - By creating signature drinks you can differentiate yourself from the other games in town. Adding orange rind, ginger, or any other final touches of your choice, can create real excitement. Take a look at our Recipes page for more great ideas. 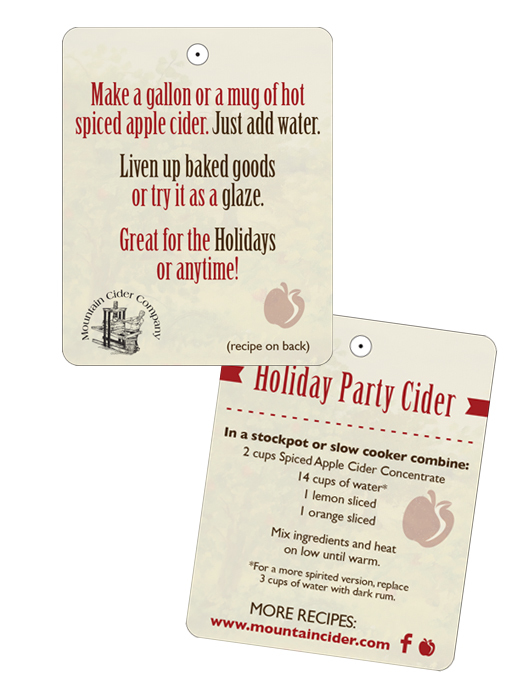 Suggest Food Pairings - Cider goes very well with scones, pies, pastries, and other baked goods. 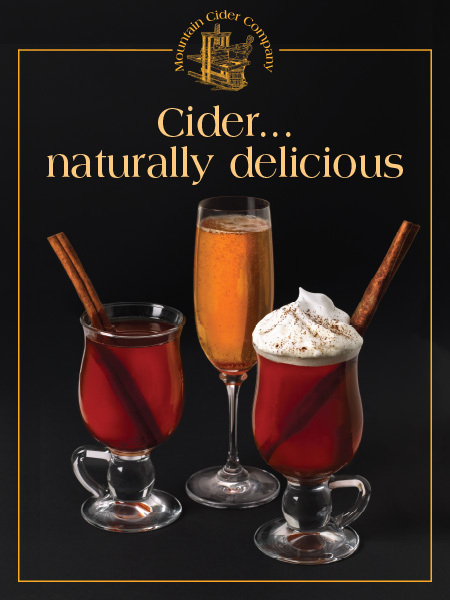 As long as you’re offering a cider special, why not also offer a “cider and slice of apple pie” special? Did we mention our concentrate also makes a great sugar substitute and flavoring for baked goods?